Action: To dispel wind, arrest convulsion, resolve phlegm and remove the retention of undigested food. 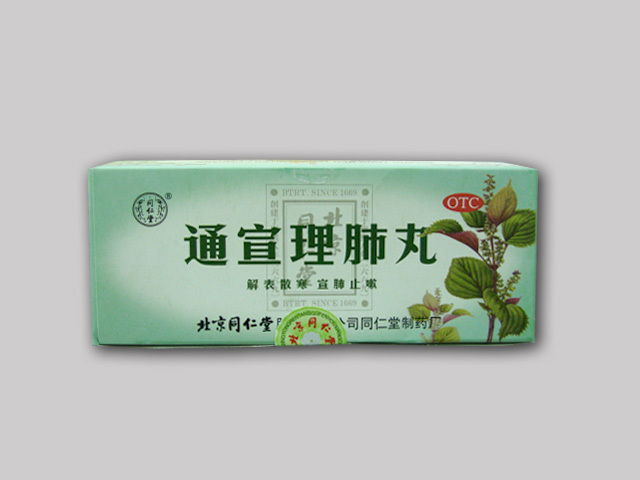 Xiao Er Zhibao Wan Indications: Colds with indigestion in children, marked by fever, nasal obstruction, cough with much phlegm, vomiting, diarrhea, and even convulsion. 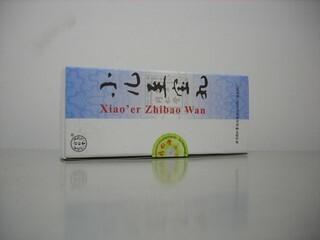 Usage and dosage: As dietary supplement, take 1 pill each time, 2-3 times a day. Net Wt. : 1.5g x 10 pills.